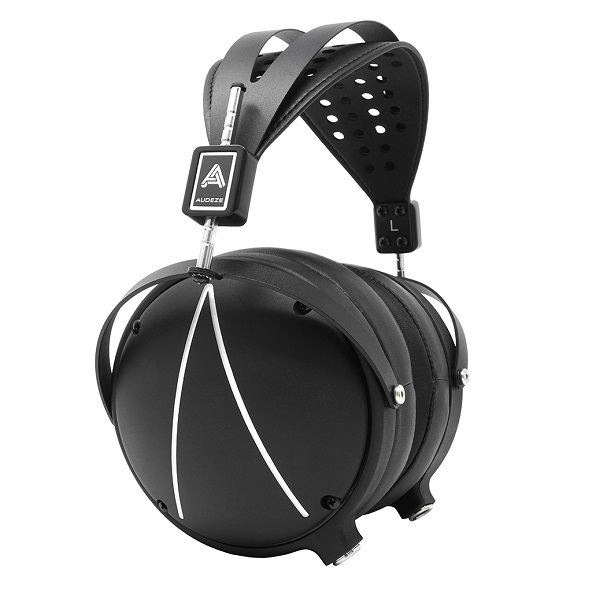 Introducing the Audeze LCD2 Closed-Back! 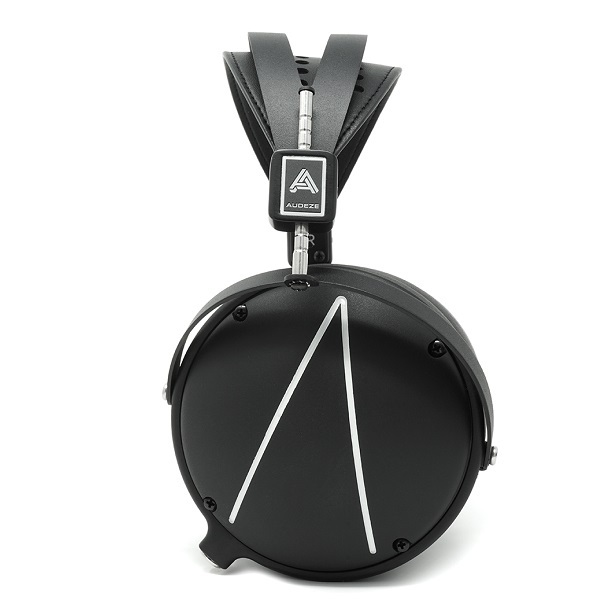 By popular demand, Audeze proudly announces the newest addition to our critically-acclaimed LCD series. 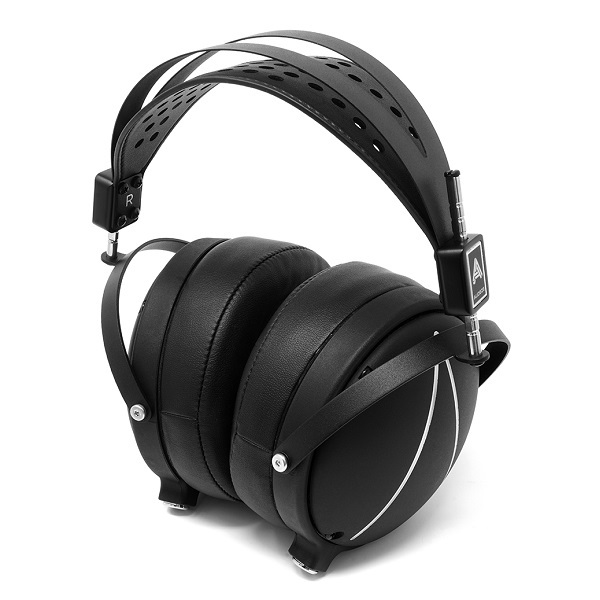 Building on the classic sound of the LCD-2, this closed-backed headphone offers the pure, authentic listening experience of our planar magnetic headphone but with increased isolation and greatly reduced ambient noise. 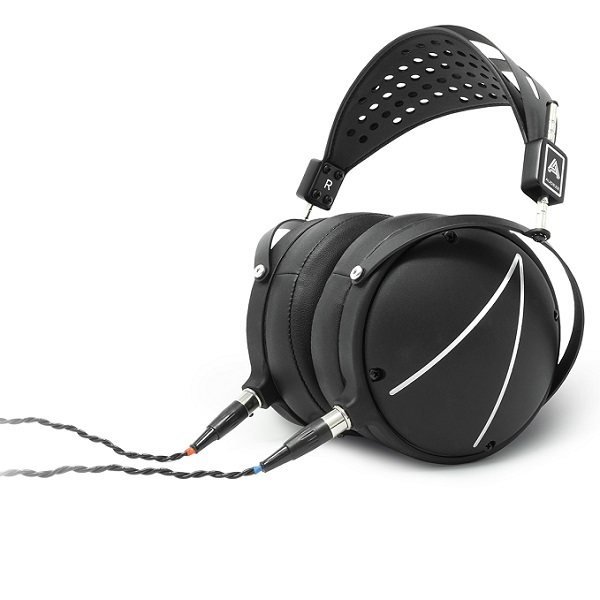 The LCD2 Closed-Back produces a private, powerful, and immersive experience. It’s just you and your music! Boasting a sleek, modern design, superb dynamics, and ultra-low distortion, the LCD2 Closed-Back delivers a rich and hugely satisfying sound. 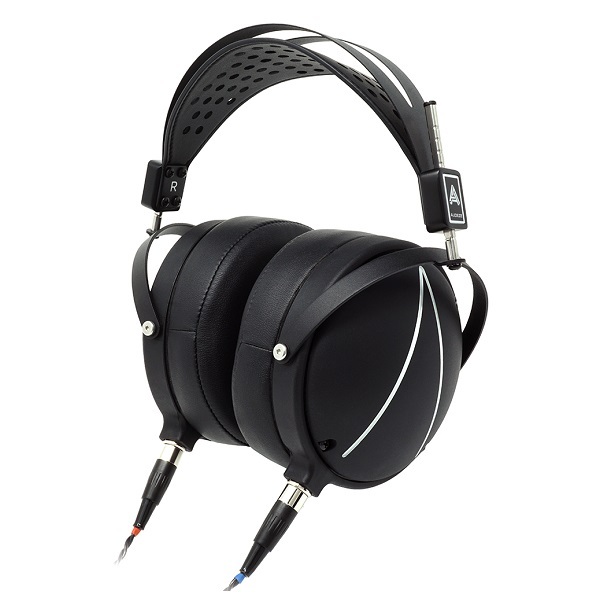 It’s deep and controlled bass is intensely powerful, yet amazingly accurate and delicate when needed. 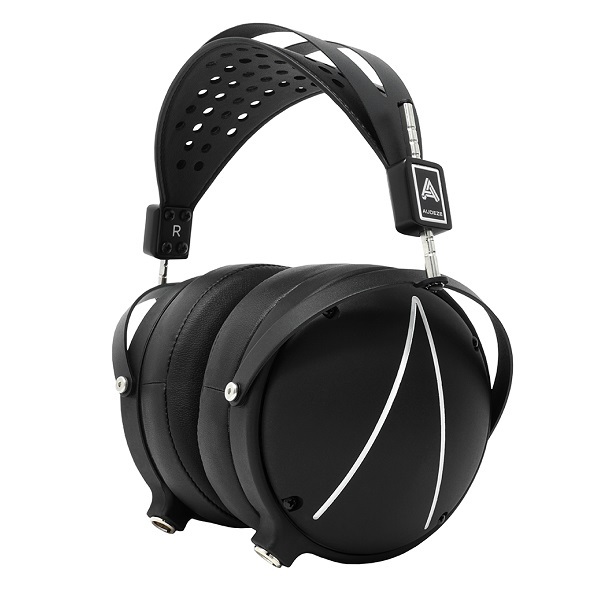 The new LCD2 Closed-Back headphone comes with a lightweight suspension headband, special crystal-infused nylon rings, and contoured memory foam earpads for enhanced comfort. This part of the stock item is present and in good condition.